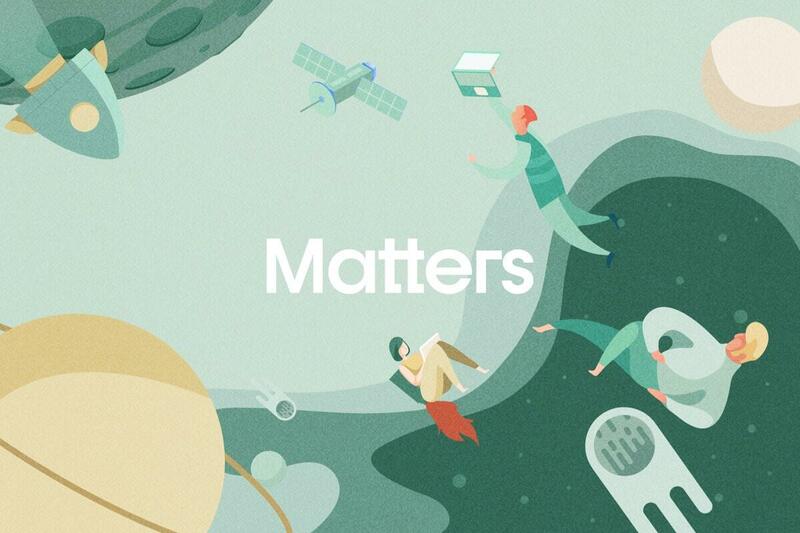 March 2019 — Congratulations to the team at Matters on the launch of their new website. The mobile apps are coming soon! March 2019 — Big congrats to our friends at Travel Tao on the launch of xCurrency 4.0 and its new marketing site! 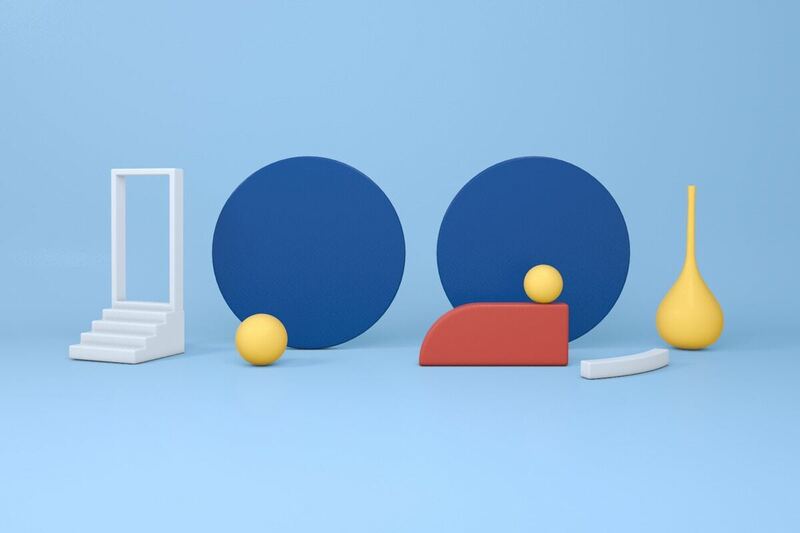 Subscribe to our newsletter to see whatâ€™s happening inside and outside the studio. Check out the archive of our previous works.